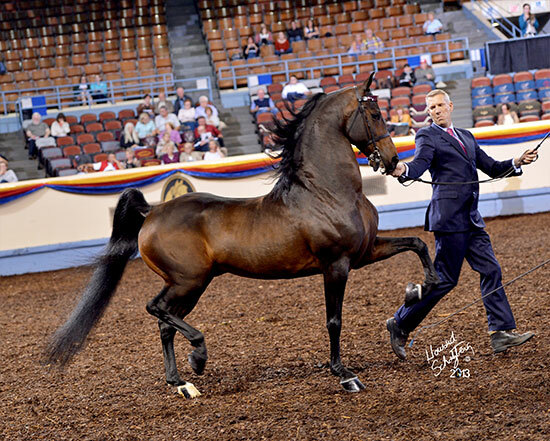 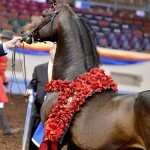 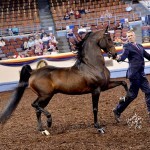 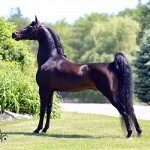 Sired by the four-time World Champion Stallion LPS The Boogie Man and out of the exquisitely bred mare Minion Marquisse, ECP Anchor Man has proven he can carry on his sire’s regal heritage by claiming the Grand Champion Stallion title at the prestigious New England Regional before going on to be named World Champion Stallion at Oklahoma in 2013. 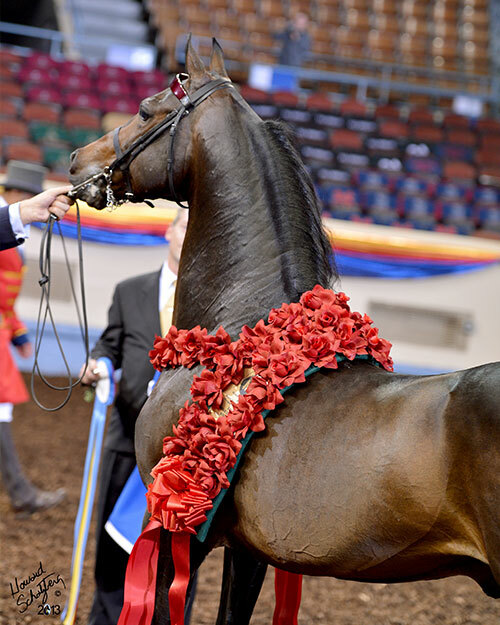 Seeming to cross well with very different mares, “Sailor’s” fluid athleticism, beautiful presence, and Morgan type assures a solid foundation for incredible offspring who are just starting to hit the show ring. 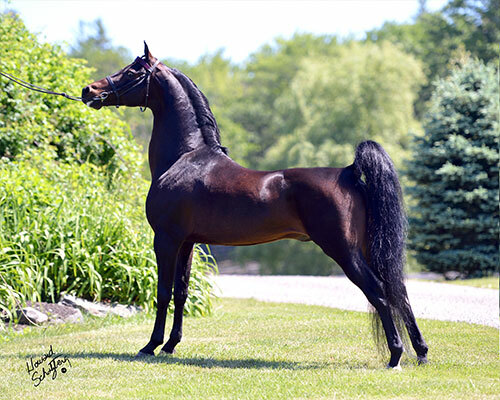 If pretty, athletic Morgans are what you’re after, look no further – you’ve found your stud!